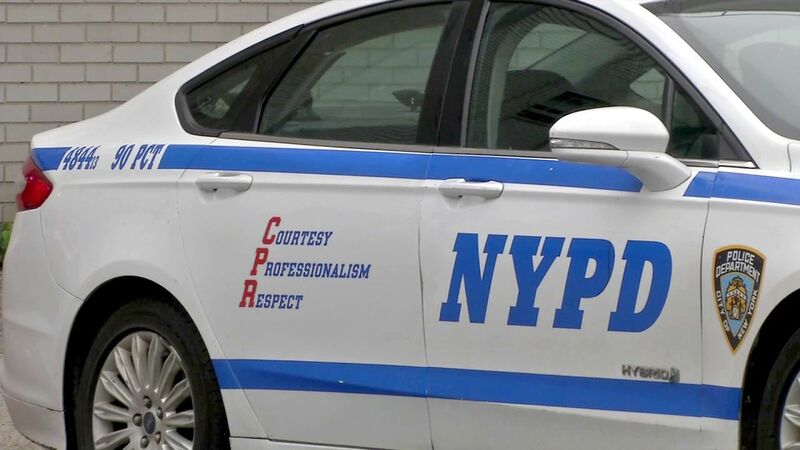 NEW YORK (WABC) -- Yet another high ranking NYPD officer was placed on modified assignment in connection to the sweeping federal corruption probe of the agency. Deputy Chief John Sprague was assigned to an administrative position while the NYPD's Internal Affairs Bureau, the FBI and the U.S. Attorney's Office investigates. Several other high ranking officials and officers have filed for retirement amid the probe. The NYPD expects even more retirement filings to follow as the investigation continues.